Buy Exide car battery online for your cars in India. 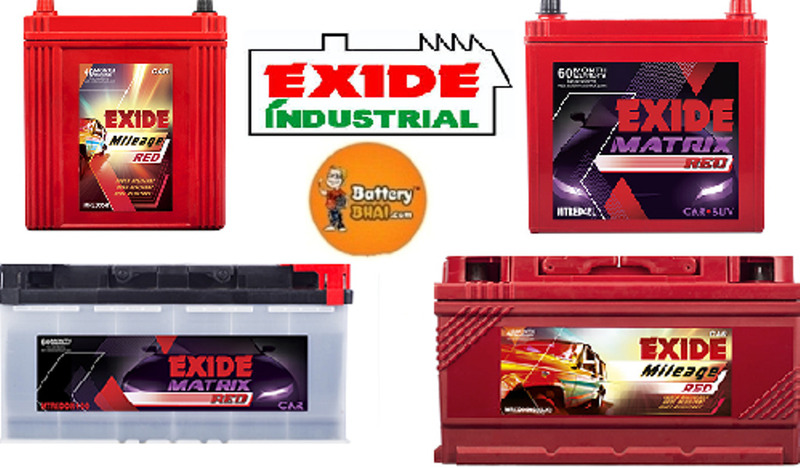 BatteryBhai have complete range of Exide Batteries for Maruti, Hyundai, Fiat, Ford, Skoda, Toyota, Tata, Mahindra, BMW, Volvo and many more cars . We offer free home delivery and installation of Exide Car Batteries within 24 hours of the order. Best prices and 100% genuine batteries with company warranty card.